Call it talent acquisition/recruiting/head hunting/staffing or anything else, it all boils down to attracting the best candidates for your company using a variety of resources. Recruiter conferences are a great way to connect, network and learn from the experts and peers from the industry. Here is a list of recruiter conferences to look forward to in 2018. About: In just over 6 years SRSC has grown to become the conference leader for recruiters and talent acquisition professionals across all industries — offering the latest in global recruiting trends, data analytics, recruitment marketing, candidate experience, tools and technology. This year we have crafted an agenda with 4 new session track themes – tips and tricks, strategies for regulated industries, recruiting analytics and candidate engagement. About: This conference boasts to be San Francisco’s biggest tech hiring mixer. This event is attended by over 1000 hirable designers, developers, data scientists and engineers. Lot of high profile companies take part in this expo. Some participants from last year included Netflix, Nordstrom, Transifex, Corvisa among others. About: SourceCon is a next-gen level of sourcing information, training, and interaction. Utilizing social engineering techniques, the attendees will learn to harness the power of understanding people, and skillfully maneuver them to a response or action. We’ll also learn how to use a person’s digital trail to alter their perception of reality. About: TalentNet provides strategy and best practices for making a human connection with your audience. We provide in-house and remote training, and host live events, for recruiting, HR, and sales. We help brands, employers, and individual contributors worldwide to use the latest cool social media, digital, and mobile tools more efficiently and effectively. About: In this event, the participants can share insights with 1000+ talent acquisition leaders. The speakers are industry leaders who bring thought provoking perspectives on talent acquisition to help take your game to the next level. About: At ERE, you won’t feel like you’re in school, shuffling from class to class exhausted. You’ll experience a limited amount of PowerPoint slides and a heavy dose of networking opportunities. Rather than hearing people tell you what you know and could hear at 94 other conferences, you’ll get new ideas, new insights, and new best practices. ERE has always been the place where you hear things first, and whether it’s from British Telecom, Unilever, or the Container Store, the inside stories and the back stories, as always, will appear at ERE first. About: Designed specifically for recruitment and talent management professionals, the 2018 SHRM Talent Conference and Expo will provide you with the tools, resources, innovations and solutions you need to evolve your human capital strategies. About: RecruitCon 2018 will arm you with the tools and tactics you need to keep up with new trends, streamline hiring processes, sharpen interview skills, improve onboarding, and more! About: This conference offers dozens of insightful sessions, in which you will learn to leverage the latest recruiting innovations and engage in thought-provoking conversations about workplace trends. 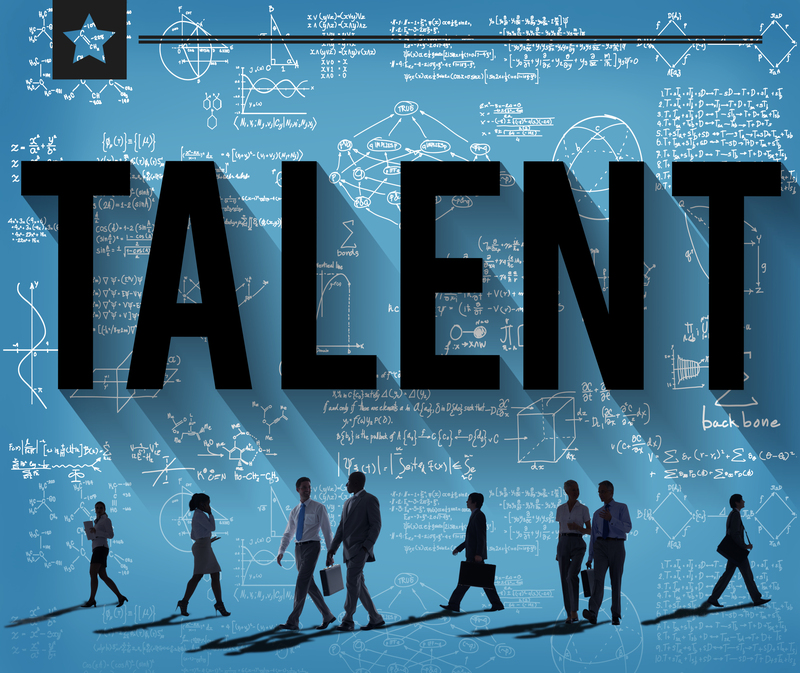 About: Talent42 is the first – and only – conference that brings together tech recruiters and leading software engineers. Talent42 is a rare opportunity for the tech recruiting community to come together to share new ideas. About: At Engage, you can discover how to more effectively engage talent, leadership and the future of staffing. At this multi-day event, recruitment leaders and practitioners alike come together for unparalleled industry insights and Bullhorn product training. Engage is the perfect place to make new connections and learn from the brightest minds. About: HR Tech is the place to go to talk about current and emerging technology in HR, like AI, chatbots, SaaS, The Cloud, social, mobile, analytics, video, gamification and more. The conference is designed by senior HR and Talent Acquisition executives, so you can be sure that the sessions are laser-focused, enlightening, and enriching. About: This is the premier global event of the talent industry. LinkedIn Talent Connect is all about networking and making the right connections for talent acquisition leaders and their teams. About: Staffing World is the largest, most comprehensive convention and expo in the staffing, recruiting, and workforce solutions industry. About: The NAPS 2018 Conference is the premier education opportunity representing the search, recruiting and staffing industry. More than 400 attendees are expected to attend this year’s annual event. About: This event features More than 20 breakout sessions within four tracks, delivering information on innovative IT & engineering staffing and solutions strategy development and industry best practices. The event also gives numerous opportunities to network with IT & engineering staffing and solutions peers.